How Far is Esther Serenity? Esther has launched Serenity, a housing property located at Chikkasandra in Bengaluru. It offers plots for residential developments, and these are available only from the developer. 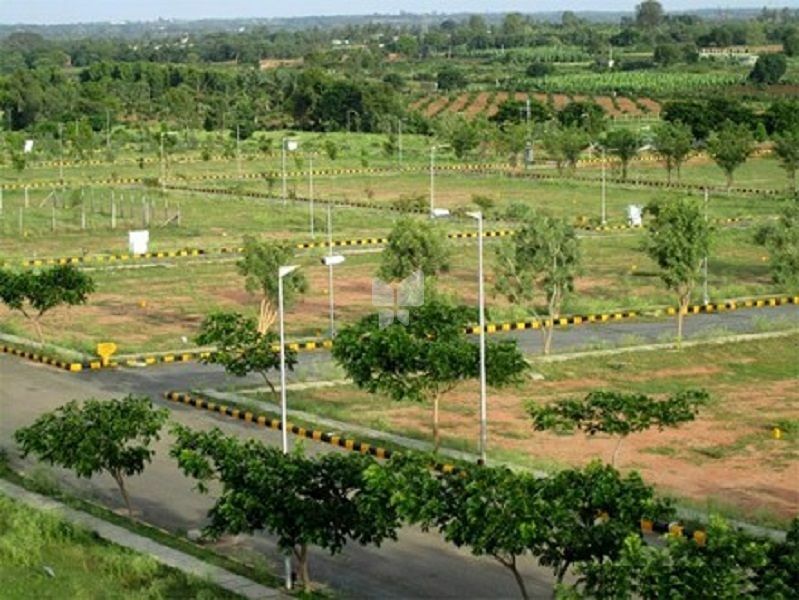 Situated in suburb Bengaluru North, Chikkasandra hosts well-known educational institutions. Each of our businesses is uniquely positioned to meet the emerging needs of our clients. We consistently strive to build lasting relationships with our clients by providing the best services with the least amount of inconvenience. At Esther, we are also proud of our core values which have stood the test of time and makes our business strong. Our strength has been in delivering value for money by acquiring large tracts of land that has great potential of appreciating in terms of location, value and cost. This capacity for recognising this “exponential appreciation” has gained Esther Enterprises a large following of genuine satisfied and loyal clients. Esther Enterprises exists to do business in real estate: buying and selling of land, Developing Customised Residential Layouts and providing land for infrastructural and institutional development etc.